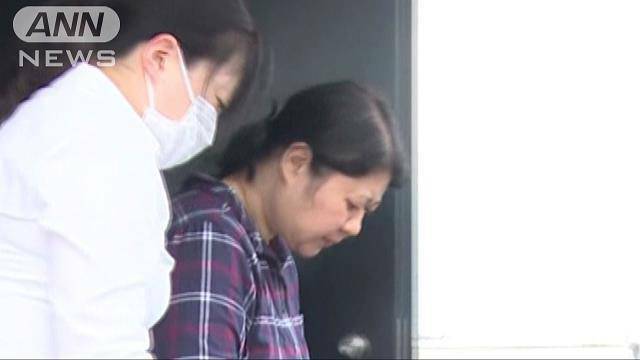 AKITA (TR) – Akita Prefectural Police have arrested a former female employee of a hospital in Odate City who is suspected of embezzling more than 100 million yen in treatment expenses, reports TV Asahi (July 10). Over a 13-year period beginning in 2004, Izumi Nakajima, a 49-year-old resident of Kitaakita City, is believed to have embezzled 118 million yen from outpatient medical treatment expenses while she worked at the Odate Municipal Ogita Hospital, according to police. 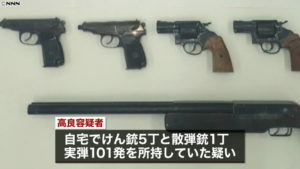 Thus far, police have specifically accused Nakajima of embezzling 1.936 million yen in outpatient medical treatment expenses in April of last year. Nakajima was employed by a company to conduct accounting services at the hospital. Working alone, she manned a window where outpatients paid medical treatment expenses, police said. Police did not reveal if she admits to the allegations.